ChicExecs secured Whirly Board on Buzzfeed. 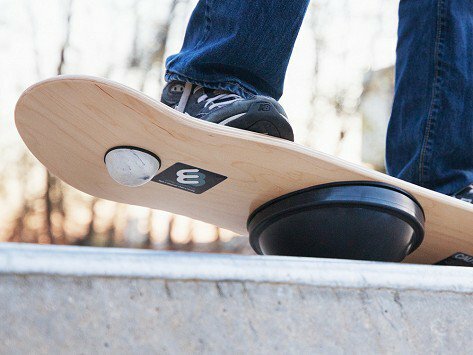 Whirly Board is the only balance board you will ever need! Improve balance, agility and core strength having fun exercising or practicing 360˚+ rotations.